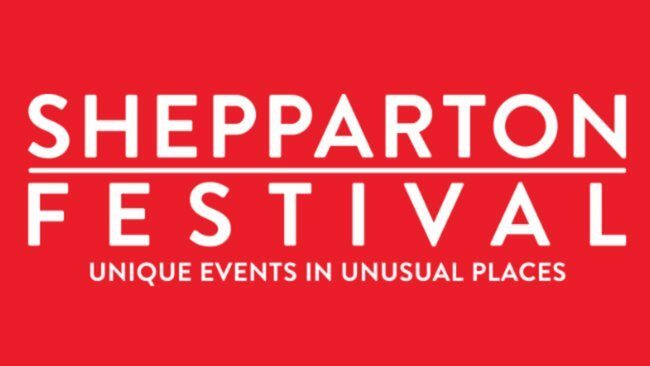 Join the conversation and stay connected to Shepparton Festival – wherever you may be! Follow the fun on our social channels via the links below. Follow our Instragram feed below... or better yet join in the fun by adding #sheppfest and #mappingshepp to your posts.